Deep within the recesses of your cellular consciousness are the codes of Light, when activated at the Blueprint Level, awaken deep profound shifts in your consciousness. Just as you do not need to think about keeping your heart pumping, or managing the flow of blood. So too, the subconscious activation of memory, and your awakening, take place, beyond the trying level of conscious awareness. The Activation of your DNA, your Chakras, your Light Body, your Ascension, takes place at the deeper levels, within you. You as Light. 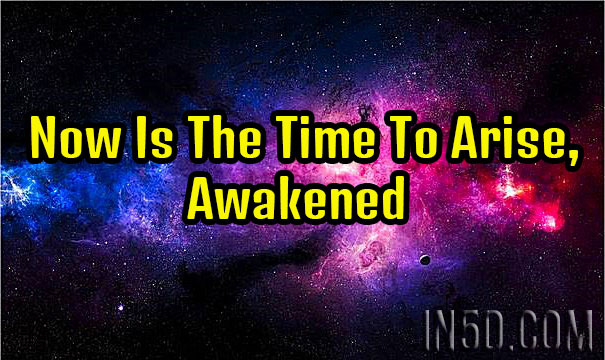 You as fully awakened. You as the fully risen activated Kundalini. You as your Body of Light. I will share more (through my written posts and audio activations) on the Chakras and the role they play, as you awaken, and move deeper within and Higher into the Dimensions of consciousness of your Divine Self. Through your fully awakened and activated Light Body. As the Consciousness of your Divine Self awakens, the Kundalini at the base of your spine begins to rise. This rising, purifies the energy enters of consciousness, your chakras. This purification, awakens higher Dimensional frequency LIGHT of the Divine You. As your chakras purify, your DNA receives the Higher Frequencies of Light, which awaken your DNA and your Light Body becomes fully awakened, consciously, here and now, as the eternal you. In form. This is also your Original Light, your Soul Star Matrix Light. As you began as a Being of Light, birthed through the Higher Frequency Dimensions of Source. All of this takes place, without trying. Just as mentioned earlier, your do not have to think about keeping your heart beating. Or think about regulating your bodies temperature. Now, let’s relax and feel deeply, how Sacred and Divine this Light Feels. Immersed in the GLORY of my ever Present God Self, I feel my Kundalini activated, as the Primal force of creation, that it is, Now. Immersed in the Divine Light of my Soul Star Matrix, I now see myself as Light, feel myself as Light. Know myself as Light. I breathe this in, and stay consciously aware, of feeling myself as Light, Now. Take some time to stay Bathed in the Glory of this Light. I am with you Activating your Light. Your Codes of Light awaken, and you KNOW yourself as DIVINE. Resting in this Glorious Love and Divine Light, you now take this awakening with you, whoever you go, whatever you do. And KNOW, you are DIVINE. I hold you in this GLORIOUS Flame of Light, Activating your Chakras, your Kundalini, your DNA, your Light Body. Holding you in the fully activated ASCENDED you. Now and forevermore. Beloved Souls of Light. ALL NOW.